Blog :: Nathanael V. Named Star of the Month for March :: Read Naturally, Inc. This month we applaud Nathanael V. for being named our March Star of the Month. 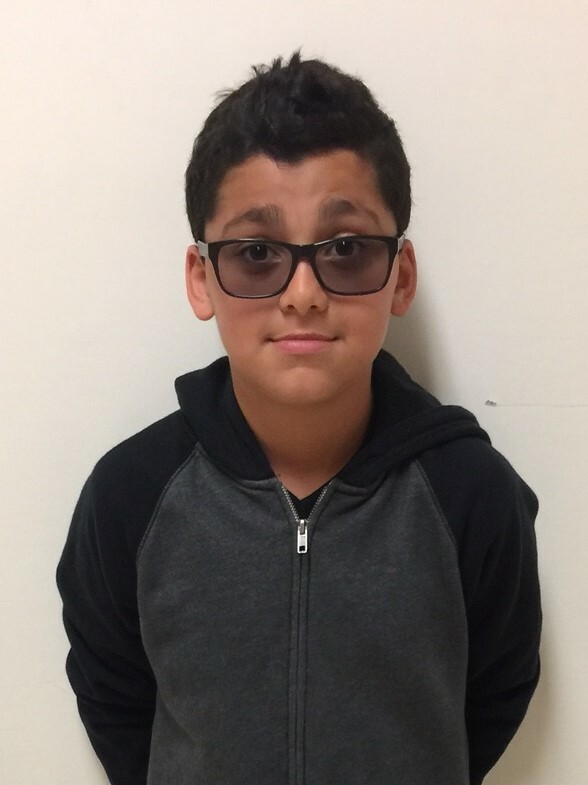 Nathanael is a fourth grade student at Kamala Elementary School in Oxnard, CA. He was nominated by his teacher, Lynne Haavaldsen, for his exemplary work ethic and desire to learn. Here's what Ms. Haavaldsen had to say about Nathanael's success. Nathanael is a very dedicated student in 4th grade at Kamala School. He is completing his stories at a more rapid pace than his peers. He wastes no time getting started with his IPAD always charged and ready to go. Showing much improvement, he has improved his lexile reading level from 2.5 to 3.0 in four months. On days when we have to cancel our Universal Access program he pleads with his teacher to find time to complete his current story. Nathanael is learning to love reading and shows he enjoys Read Naturally by his enthusiasm and questions related to the non- fiction stories. Read Naturally provides a unique program catered to the students reading level. This is very useful for students like Nathanael who find reading a challenge.